At Mia’s Bridal, we not only offer tuxedo & suit rentals, but we can also customize any package to your needs! Do you just need a vest & tie? Do you want a casual look with suspenders? We can accommodate it all! All of our packages are reasonably priced with personal service too. 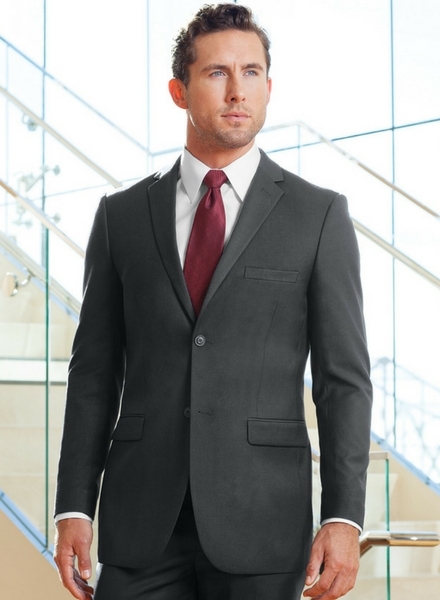 We also offer complimentary alterations to ensure the perfect fit. 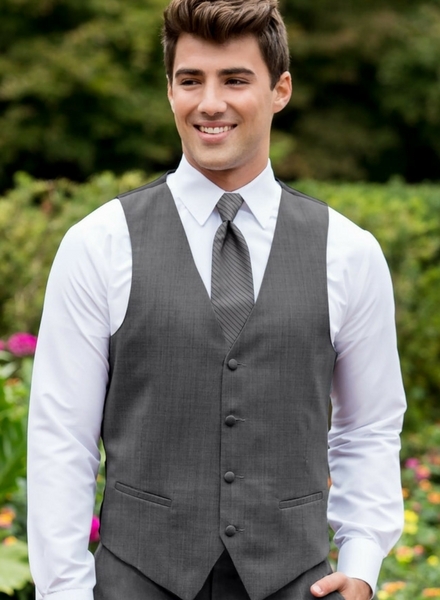 We have hundreds of vest and tie colors and styles to create YOUR wedding day look. 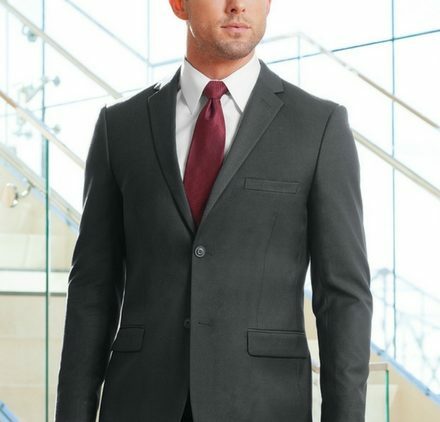 Make your appointment to meet with our formal wear specialist TODAY!